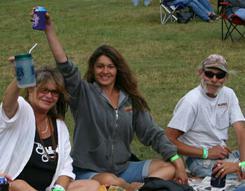 If you know anything about the Boundary Waters Blues Fest, you know that camping is the way to go. Late night camp fires with no shortage of home grown music add to the down home, family atmosphere of this event. Weekend camping passes allow for entire event camping. No Beer kegs allowed in camping area. 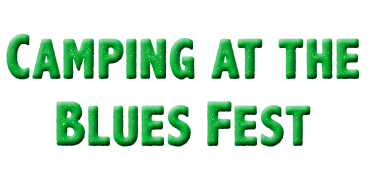 Children aged 12 and under are free in the campground and festival. Children must wear a festival wristband (available at the gate). Write your cell phone number somewhere on your child’s pass; in the event you become separated from your child, security can call you. Children must be accompanied by an adult at all times. 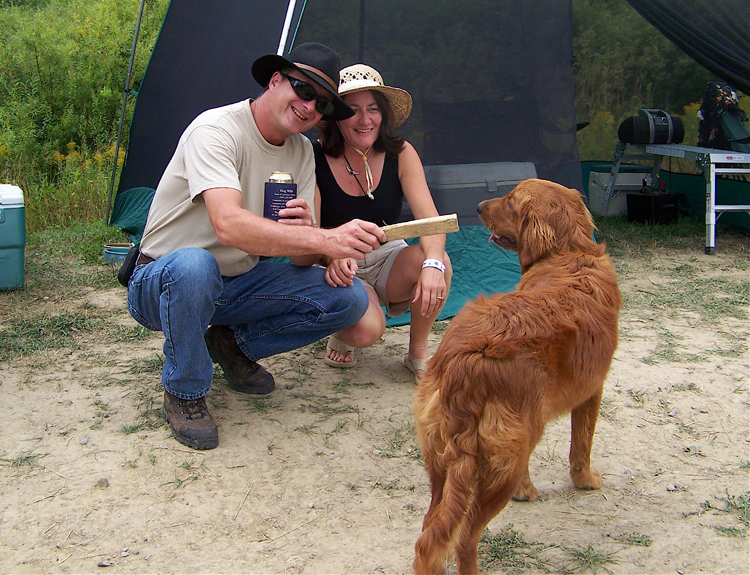 No camping is permitted at the event site without an admission ticket. Campers without a wristband will be removed. Outside alcohol will only be permitted in the camping area. 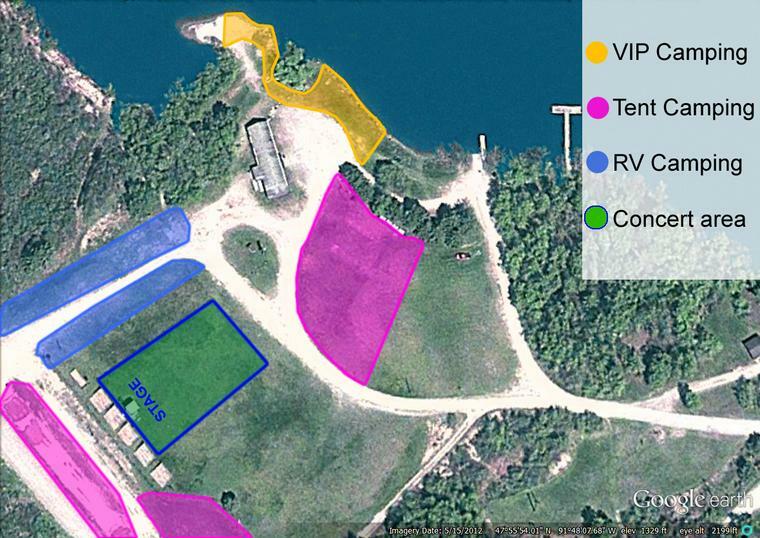 Camping spots are not reserved unless special provisions are made with the event promoter.